The MPS Base uses a single radial bearing locking mechanism to provide 1500 lbs of downward locking force. The failsafe system is air actuated to release and spring powered to lock. Repeatability is .0003" due to the precision ground locating pins. 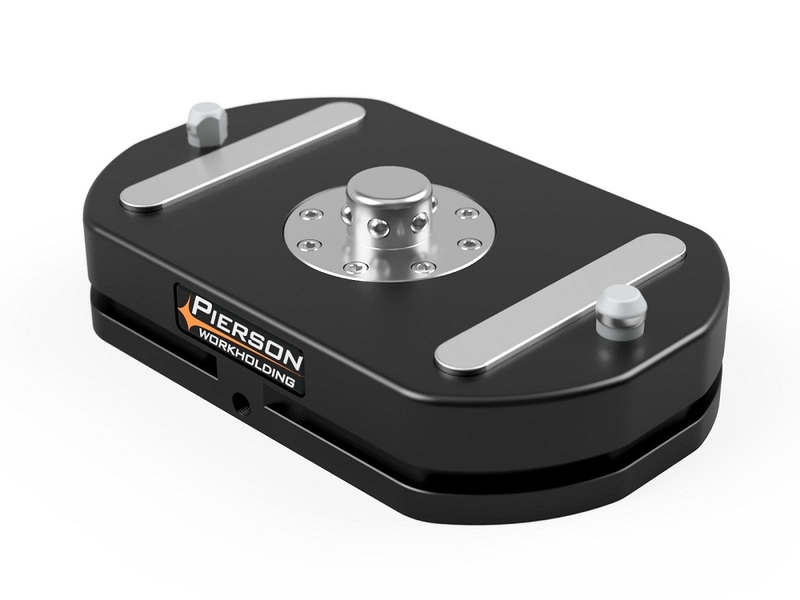 The combination of hard-anodized aluminum and hardenend stainless components ensures excellent wear resistance.